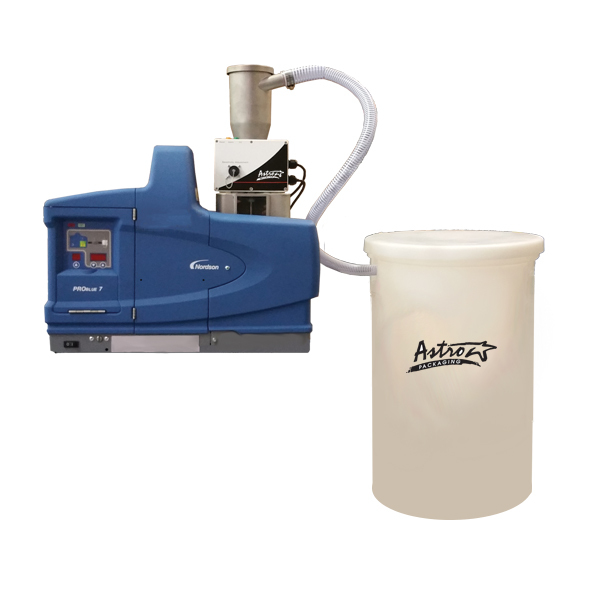 The ADS1 automatically replenishes adhesive to the desired level in hot melt equipment. A low level indicator sends a signal to the DynaFill™ that adhesive is needed. The DynaFill™ then activates a positive pressure suction that draws the adhesive and deposits it into the hot melt unit.